Whether you are outfitting your new gym, making upgrades to your current gym, or want to earn extra revenue by selling Bells of Steel products to your members, I can help. Fill out the form below to get your wholesale login, where you’ll be able to login to Bells of Steel and get up to 30% off your order. Earn extra money by reselling Bells of Steel products. Enhanced Performance, Vancouver, B.C. 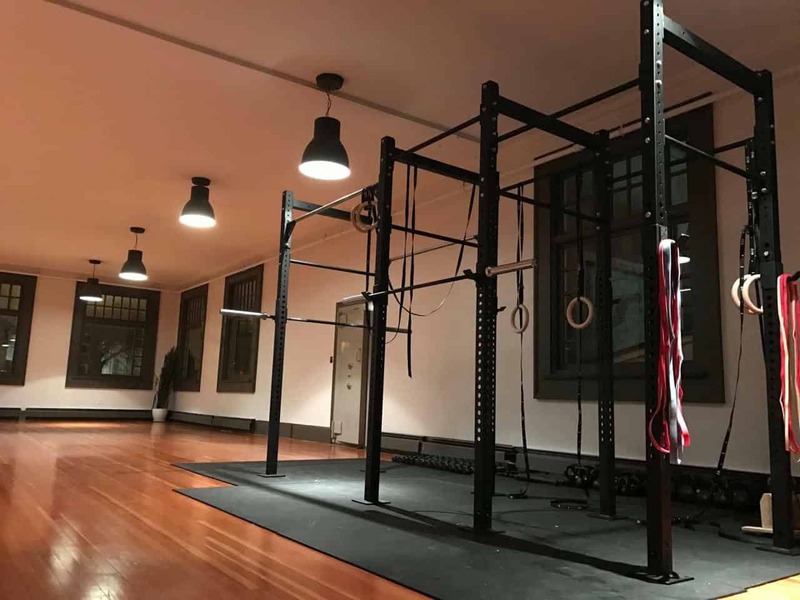 – Complete gym build. Versus Conditioning, Calgary, AB – Complete corporate gym build. The Foundry Athletic Centre, Edmonton, AB – Complete gym build and ongoing reseller.